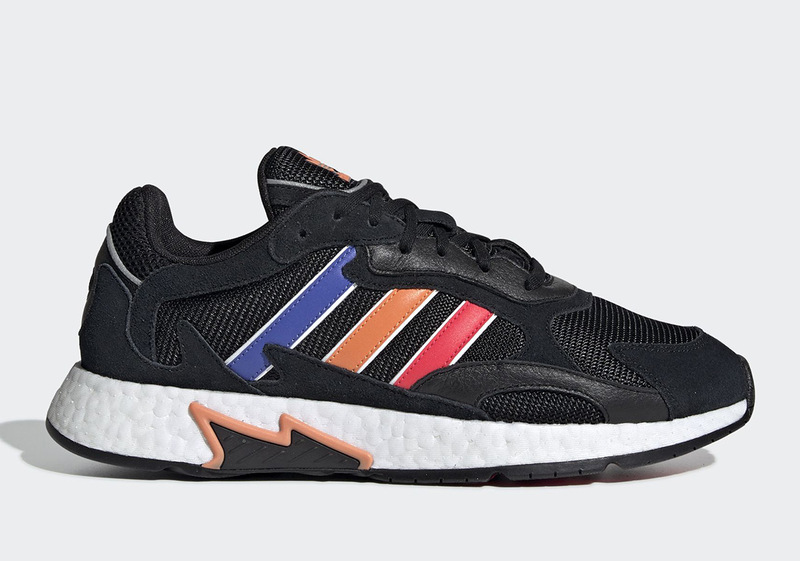 Originally debuting as part of adidas’ Asterisk collective with help from the likes of Kid Cudi and Donovan Mitchell, the new TRESC run is back with two in-line colorways for February. 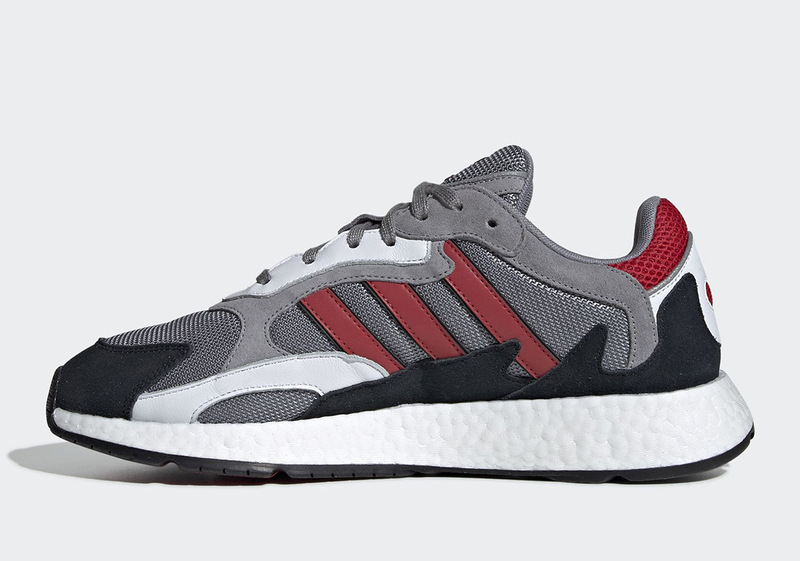 Slightly unique in its aesthetic, this Boost-laden model falls right in line with much of what the Three Stripes has been doing as of late, with over-layered uppers and bulky constructions that harken back to the 1990s. 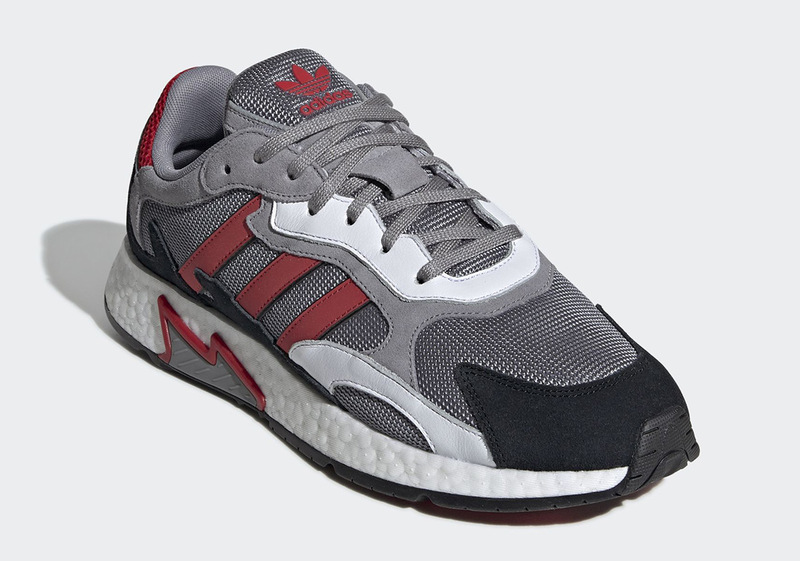 Fans of the TRESC run model will have their choice between a primarily grey variety that ushers in Shock Red, Easy Orange, and a bold blue on its midfoot stripes, with its counterpart coming anchored by Grey with Scarlet and black contrasting that mundane hue. 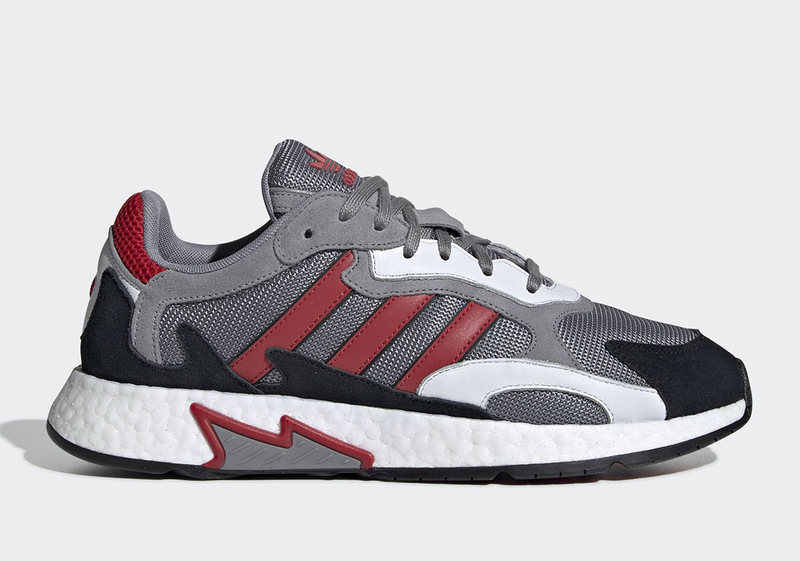 Each pair opts for a stark white sole unit, while one of the silhouette’s signature details creeps up onto that sole with a quick swathe of color. 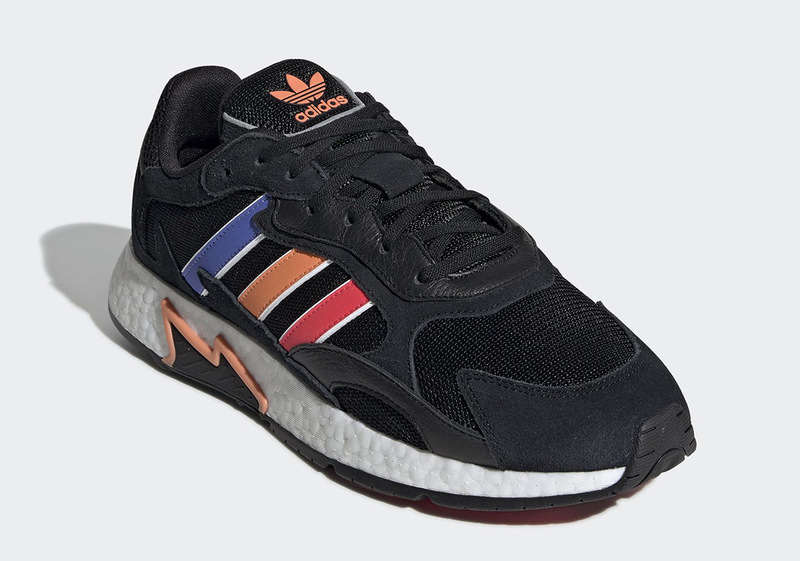 Check out an official look at both colors below and look forward to their release on adidas.com on February 15th. 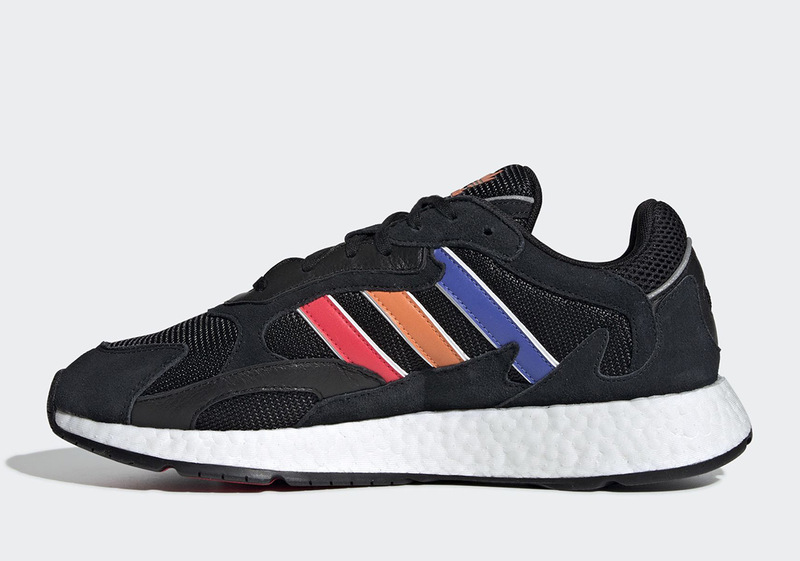 The post The adidas TRESC Run Returns On February 15th In New Colorways appeared first on Sneaker News.